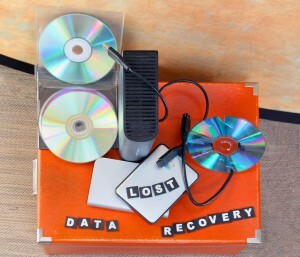 If you have accidentally deleted important files or have had a drive fail in your computer, you might fear the worst, but PC Fixer’s best data recovery repair technicians have the skills and experience to recover even the most elusive lost files. Whether you are missing data because of accidental deletion or damage to your hardware, our repair experts are well-trained in retrieving your personal photos, documents, movies, music; anything and everything you keep on your computer. PC Fixer provides Los Angeles data recovery services for any sort of problem you might have. We can recommend backup options to prevent future file loss, along with salvaging your missing information. Our technicians are available to come to you in your own home so that we can work while you wait. In our 17 years in business we have seen it all. We have even seen tough viruses make it appear that there are missing files on your system. We have a solution for every scenario. There is very little our in-home computer services experts cannot resolve. When all of your important files are accidentally deleted, when a hard drive or solid state drive fails, when files are lost due to hardware damage or corruption, the repair techs of PC Fixer have the expertise to salvage your files and recover the data you feared was lost. Our service is designed to give you peace of mind regarding the recovery of your important work. 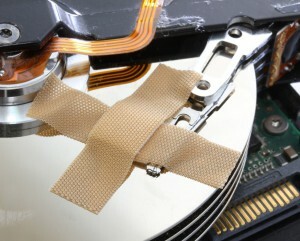 Call PC Fixer at 310.948.0588 and let us salvage your files and recover your lost data. Please also feel free to email us at info@pcsfixer.com and we will respond to your email inquiry as soon as possible.